Striking industrial looks make this contemporary furniture collection unique. Featuring aged effect oak and metal frames, this is a range that demands attention. 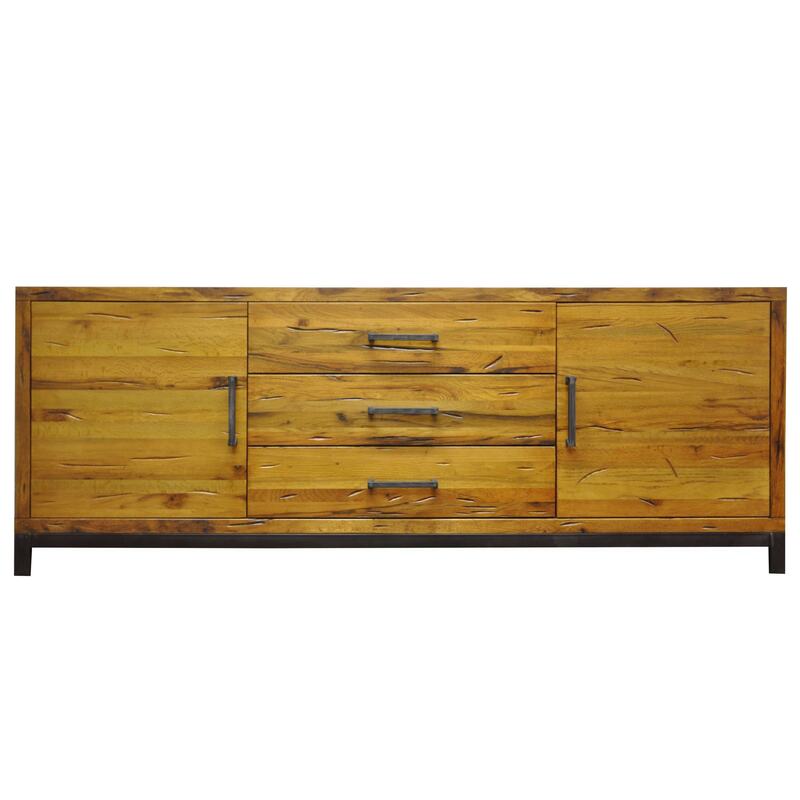 Available in two sizes, this large sideboard is ideal for a contemporary look in your home.